There has to be trust between segments. Weighing conditions, changed to do what is best for the cattle instead of worry about who gets the advantage. Because of the integration of the cow-calf and feed yard, they can streamline vaccination protocol and reduce redundancy. This also requires sharing added value. Is it a zero sum game or can we add value? We need to have an abundance mentality and make the pie bigger. Be can't spend ourselves to oblivion, but there are opportunities to increase value. "If we can't speak in the same language, we can't accomplish anything." says Ramsay. Perhaps we need to look at contribution margin, revenue minus variable costs.We need a system-wide analysis to find additive value. 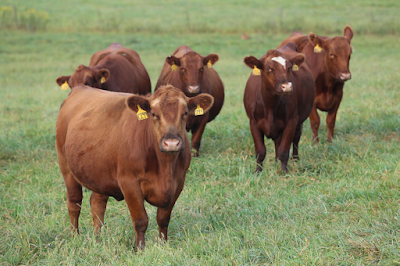 Correct use of EPDs can significantly change cattle performance within a generation interval. 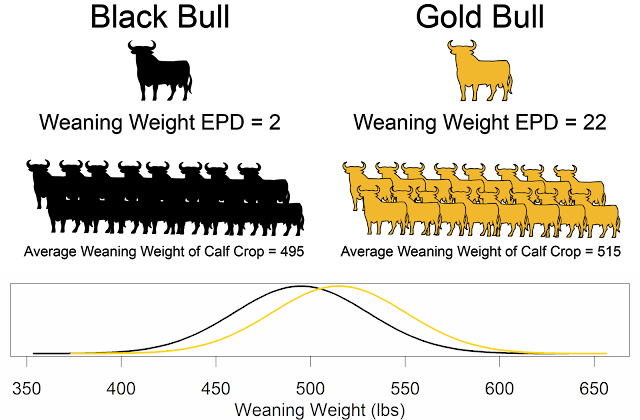 By focusing on calving ease and marbling, dystocia moved from 25% to 8%.